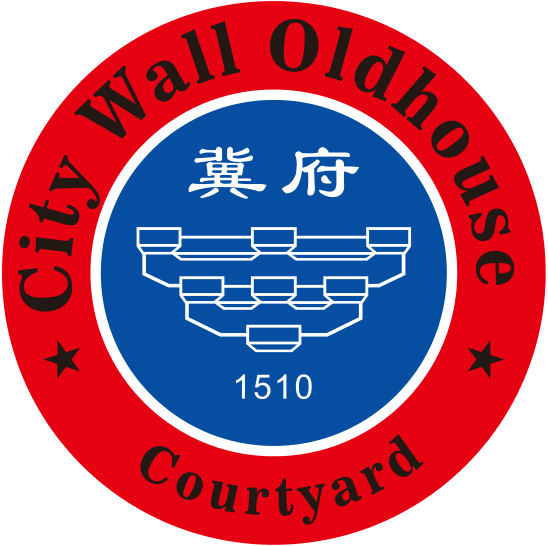 City Wall Old House.Ji Residence is located in Pingyao, 200 metres from Lei Lutai Residence. The hostel has a barbecue and views of the garden, and guests can enjoy a meal at the restaurant. Every room at this hostel is air conditioned and has a flat-screen TV with cable channels. You will find a kettle in the room. All rooms have a private bathroom. For your comfort, you will find slippers and free toiletries. City Wall Old House.Ji Residence features free WiFi throughout the property. Free use of bicycles and car hire are available at this hostel and the area is popular for cycling. You can play darts at the hostel. Pingyao Ancient Government Office is 500 metres from City Wall Old House.Ji Residence, while Zhangdan Pavilion is 500 metres from the property. The nearest airport is Taiyuan Wusu International Airport, 73 km from City Wall Old House.Ji Residence.